Increasing numbers of people in the United States and beyond experience ‘race’ not as a single, consistent identity but as a number of conflicting dimensions. This article distinguishes the multiple dimensions of the concept of race, including racial identity, self-classification, observed race, reflected race, phenotype, and racial ancestry. With the word ‘race’ used as a proxy for each of these dimensions, much of our scholarship and public discourse is actually comparing across several distinct, albeit correlated, variables. Yet which dimension of race is used can significantly influence findings of racial inequality. I synthesize scholarship on the multiple dimensions of race, and situate in this framework distinctive literatures on colourism and genetic ancestry inference. I also map the relationship between the multidimensionality of race and processes of racial fluidity and racial boundary change. Editors’ Note: The author prefers to capitalize Black and White along with other socially constructed racial categories. For much of American history, race has been a dichotomous, Black-White affair where the “one-drop rule” dictated that people with any amount of racial mixture were defined legally and socially as Black. In recent generations, however, with the rise of intermarriage and the entrance of new immigrants from all over the world, American racial categories and conceptions have become much more complicated and contested. 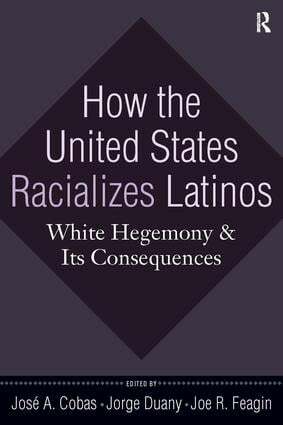 Latinos provide a particularly revealing case of the new complexities of race in America. Persons of Hispanic ancestry have long had mixed racial identities and classifications. The history of Latin America is characterized by the mixing of European colonizers, native Indigenous groups, and Africans brought over as slaves. As a result, the diverse Latino group includes people who look White, Black, and many mixtures in between. In the mid-20th century, it was assumed that as they Americanized, Latinos who looked European would join the White race, while those with visible African ancestry would join the Black race, and others might be seen as Native American. For fifty years, the Census has supported this vision by informing us that Latinos could be classified as White, Black, or “other,” but not as a race themselves. “Hispanic” remained an ethnic, not a racial, category. 7. Is Latino Becoming a Race? Kimberly McClain DaCosta, Making Multiracials: State, Family, and Market in the Redrawing of the Color Line. Stanford: Stanford University Press, 2007, 280pp., paper (978-0-8047-5546-7), hardcover (978-0-8047-5545-0). Pawan Dhingra, Managing Multicultural Lives: Asian American Professionals and the Challenge of Multiple Identities. Stanford: Stanford University Press, 2007, 328 pp., paper (978-0-8047-5578-8), hardcover (978-0-8047-5577-1). 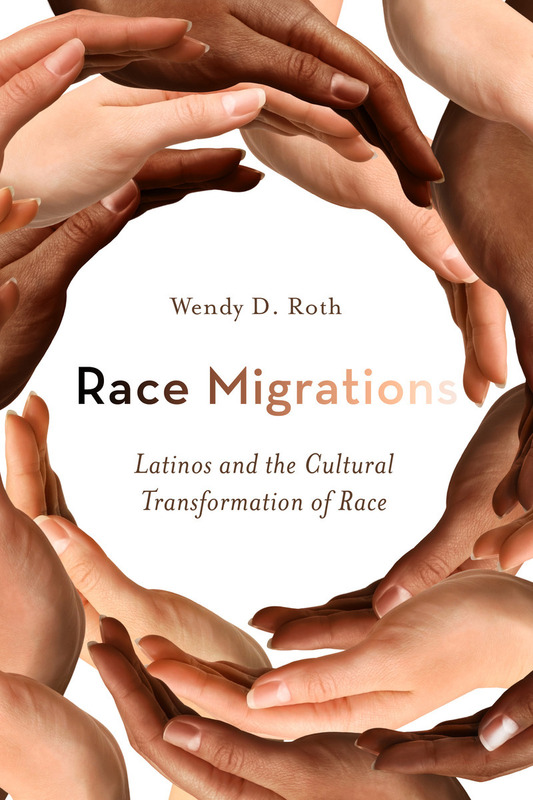 As the sociological literature has shifted away from a primordial view of race and ethnicity as fixed identities, research has emphasized not only their fluid and changing nature, but also how individuals maintain and negotiate multiple identities. It was not so long ago that ethnic and — especially — racial identities were seen as exclusive: a person could only have one. Today we recognize that people can identify as both White and Black, as both Chinese and Canadian, or that they can create new identities that combine yet are different from any of their constituent parts (e.g., a “Canadian-Born Chinese” identity that is neither Canadian nor Chinese). The identity choices of multiracial individuals with Black heritage have traditionally been limited in America by the one-drop rule, which automatically designated them as Black. This paper evaluates the rules contemporary influence and argues that, with increasing interracial marriage, options in racial identification are now available to this group. Using the 5% 1990 and 2000 Public Use Microdata Samples, I consider how children from Black intermarriages are racially identified by their families and, using 2000 data, evaluate theoretical hypotheses to explain identification processes. The results show that most families with Black intermarriages reject the one-drop rule, but that Black–White families create unique interracial options, the implications of which are considered.